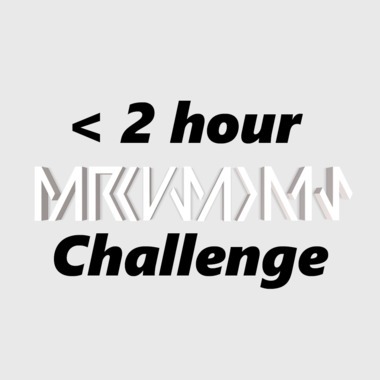 Just felt like creating my own challenge for all of you ... I created this track in about 1h30 making heavy use of presets and Komplete Instruments, I expanded a simple CHord progression by transposing it up several times and added the Equator guitar on top of it. I invite you all to remix this in under 2 hours and make it your own. There are all the STEMS and the chord progression as well as the guitar track as a midi file inside the ableton project ... so is anyone up to the challenge? ;))) Congrats Andy! Clear winner. Thank you for silver! Wow. 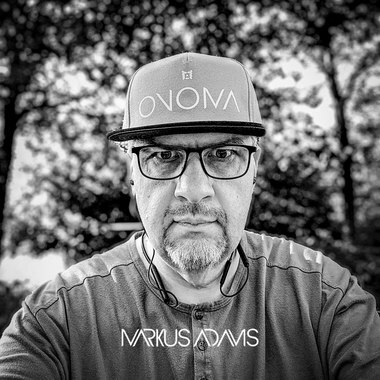 Thanks very much @Markus Adams! And congrats to my fellow contestants. Shame more people didn't take part though. @Andy @Falkentales @Cathy Glass WINNER ANNOUNCEMENT - The jury has cocluded its debate and named the 3 winning tracks of this very unofficial Challenge. First of all I'd like to thank the 3 participants for taking the time and coming up with these remixes. Ranking them is both difficult and kind of unfair to any of you but it is the nature of a contest. As there are only 3 entries at least there will be no looser just 1st 2nd and 3rd place ;.) and 1st winner is @andy - loved the remix and the developpment even if just 2 bars of my track were really used 2nd winner is @falketales - using more of the chordprogression and to a degree I almost made you 1st but for the a little bit uninspired ending .... 3rd winner @cathy glass - you were the first to enter the challenge and though it is a great remix I felt there went a bit more work into the other 2. -ANYWAY as there is nothing to be one but the honor I thank you again for taking the time and working on my track. This almost sounds like something MF DOOM would rap over. Nice. Different. Right then. If I ever manage to get 2 hours to myself, I'll give this a go! I will probably try it. Is there a deadline?